OK, why us? As I've mentioned before, in a training environment, experience is everything, between myself and John we've well over 40 years of window film experience. I started tinting in the late 90's and John started in '94. I started training in 2003, John started in 1998. Plus we have Ian and Olaf in Spain and Germany training for us abroad and they've both more that 20 years experience. Each. THAT is a lot of experience you have access to. Not just that, be we've all travelled all over the world with our work, America, China, Australia, Papua New Guinea, Europe, etc..... We know everyone that matters in this business in the UK, and many many more around the world. We have the backing of the largest window film suppliers in the world. 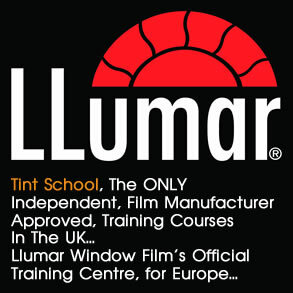 We even do their training for them... We have the biggest tinting network in the UK...By enrolling on one of our courses, YOU too can have access to all this knowledge. 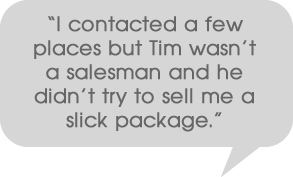 We are also so confident in our ability to train you that we are the ONLY people to offer you a money back GUARANTEE. If after day 1, we feel that you are not going to be able to complete the course, we'll call it a day and return all your money..... How's that? Just so you know, our courses aren't cheap, if that's what is most important to you, then I suggest you start looking elsewhere now. There a plenty of cheap courses out there. What we offer is VALUE, as you'll see our courses aren't 9-5, hour for lunch, early finish, you come to us and you work hard, hands on for up to 8-12-14 hours a day! Your not taught by trainers that clock off at 5pm. To be honest, we're not really interested in the people who want to play at this, we want the serious people, the people who want to set up and grow a tinting business and we've helped hundreds over the years. I would go as far as to say that a lot of the main, professional, tinting businesses in the UK, have started with my or Johns help over the years. We would love you to join the Ultimate Tinting family, and that's what it is, a family. We all help each other out, we work with each other, some of our guys have been coming to our meetings for over 10 years, and EVERYONE gets on with each other. NO ONE else can offer this. 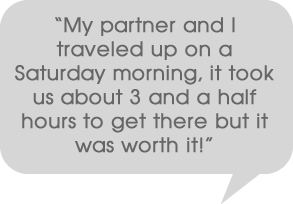 We have NEVER had anyone at the end of our courses, THEN tell us it wasn't worth the money. The exact opposite usually. What sets us apart from the other training companies out there? By training companies I mean hands on training companies, a few will sell you online tutorials. Please, just don't even waste your time or money on these. 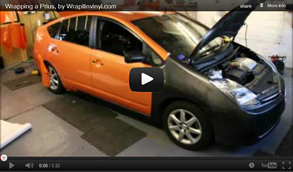 In over 20 years in this industry, I've never met a professional tinter who has learnt by watching videos. You need to be shown how the film is fitted by an experienced trainer, not by video's on a computer. I've just watched one “course module” on how to fit rear screens, I know what I'm doing, and I can't understand why he's trying to get you to do what he's showing you. Back rolling on a hatchback is 100% unnecessary. I'm sure this is designed to get you to buy more of his pre-cut kits once you've ruined the one you've just bought. Great business idea for him, an expensive shame for the amateur installer and utterly useless for the want-to-be professional. Back rolling is something we will show you but it's so so unnecessary for hatchbacks, you'll see. 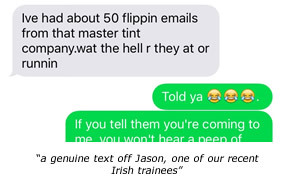 We even helped the owner of Master Tinting a lot in his early days, not that long ago! Now, one of these companies, you'll soon see, has a beautifully professional looking web-site, but beware, you have to put your contact details in before you can access their site. Let me tell you now, you will be hounded, and I really mean hounded by their sales people. They'll tell you they're really busy and you'll miss out if you don't book now, they try really hard to get you to pay a deposit there and then, also they'll send you email after email with offers, (their price will keep dropping). 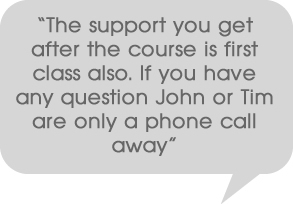 Generally there's a sales girl, who doesn't have a clue if you ask her about the course, so try and speak to the main man, you just try and get his mobile number. (By the way, here's mine 07919 891011). He's probably in a meeting or making more video's LOL!. All I'll say is you won't hear a peep from us until you're ready to book and then we'll just keep you informed of anything you need to know leading up to your course. We're not desperate for business. We hear stories weekly about this company, I get sent by my trainees all their bumf, newsletters, emails etc etc so I know what their up to. You'll also see that they've plagiarized nearly all our ideas.. AHH but how do you know I haven't copied him, easy, he was still in school when I started.. When we've re-trained some of their trainees (see our testimonial section) because they came off their course really struggling to tint so came to us to relearn, these trainees tell us all about their courses and training methods etc. All I'll say on this, is that if we say it's a 1-2-1 course, it's just YOU and the INSTRUCTOR, we guarantee you won't turn up and find other people on YOUR course. Most importantly you WILL be able to get hold of us after you've returned home. You have our personal mobile numbers, not just an office number, which is obviously closed at weekends and evenings and bank holidays etc etc. Why thank you David. Have I got anything new here that you want to copy from my site? I actually had a nice e-mail from him the some time ago, requesting that I remove his testimonial, and can we still be friends, to which I replied that if you copy stuff from my site, live with the consequences, you did write it after all. GET YOUR OWN IDEAS PLEASE!! David started doing cheap training courses a few years ago, he's stopped now and last I heard he's recommending us again now. Unless you're geared up for training courses, it really isn't easy. Please understand that I’m all for competition, I welcome it, as it makes me constantly need to keep on top of my game. HOWEVER, how can I compete with people who use my own information, and those that just lie? There is nothing less professional than knocking the competition, I agree, but how are you, who are new to this business, going to find out otherwise? Tell you what, lets keep it simple. 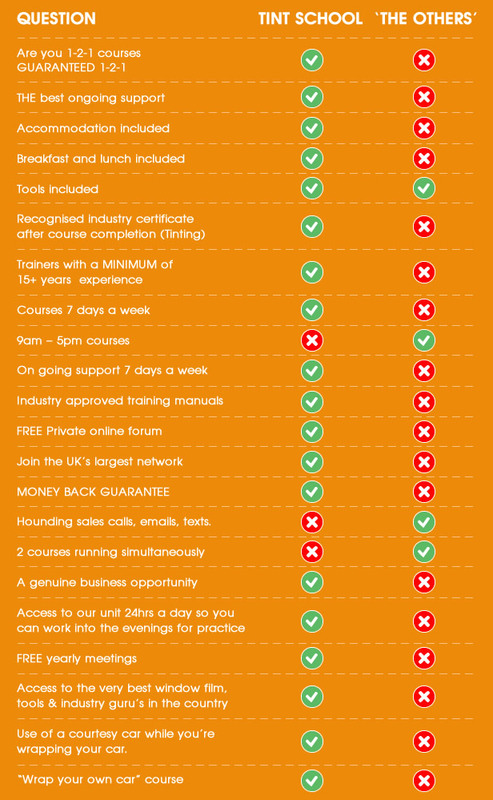 Here's a comparison for you between our courses and the others out there. Hope this helps you reach a decision, and if you would now like to get in touch, just give us a call on 07919 891011.